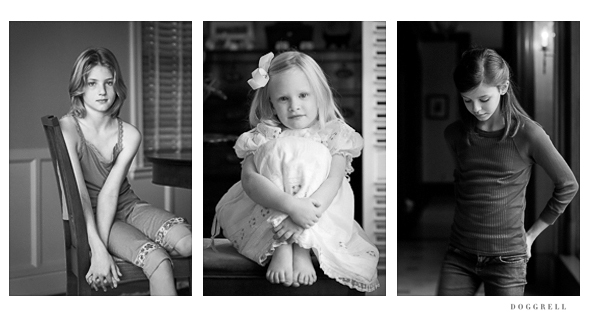 Photographer Fran Doggrell is the girl to go to for professional children’s portraits. 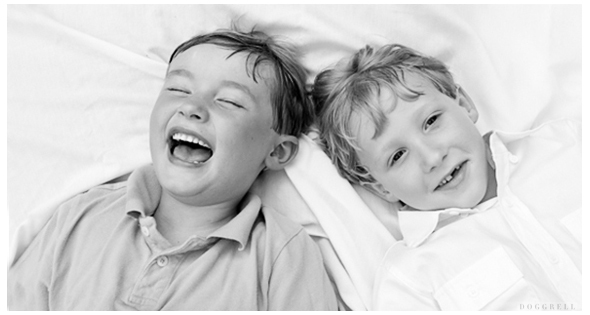 With over thirty years of experience underneath her belt, Doggrell is dedicated to and exceptionally talented at capturing the personality and expressions that make each child special. Doggrell began her career in photography in 1973 and has since worked with families from Hilton Head Island to Memphis, Tennessee, to Aspen, Colorado. 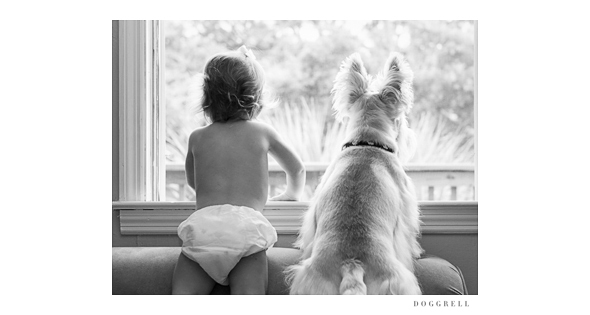 Based here in the Lowcountry, Doggrell travels to shoot on location from her home on Wayfar Farm. Her photos speak for themselves. Call Fran for all of your family portraiture needs.